If you’ve been involved in a motorcycle accident, you need to be aware of your rights and take measures to protect them. 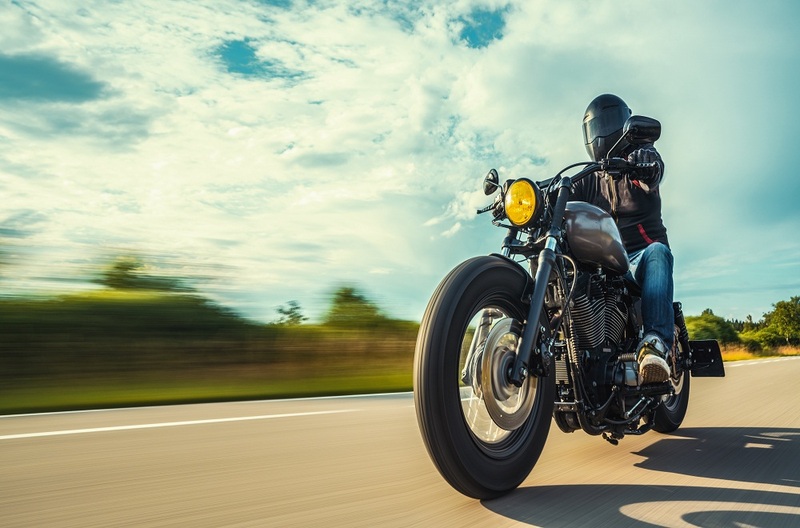 Motorcyclists can often be judged unfairly, which is why it’s critical that you do all that you can to strengthen your accident case. Even if you consider your accident to be minor, you’ll want to err on the side of caution and prepare for any possible legal issues on the horizon. Many varying factors go into determining the strength of your case, from whether or not you were wearing protective gear to any injuries caused. Working with an experienced attorney after the accident has occurred helps you navigate the trial process with steadfast confidence, but putting together a legitimate case requires you to act right away. Here are some helpful steps you should take in order to strengthen your motorcycle accident case. After an accident, often times you won’t realize you’ve been injured until well after the fact. By then, it can be difficult to be fairly compensated for your injuries since so much time has passed. Even if you feel just fine, be sure to get checked by a doctor who can properly assess your health. Take note of any pains or aches that you begin to experience following the accident, as they could prove to be valuable to your case. You may feel dazed and out of sorts after you’ve been in an accident. While the first thing you should do is make sure you’re okay, your next step should be to begin gathering intel for your accident case. Take pictures of any damage done to any vehicles involved and speak to witnesses who saw the accident. Make sure you’re on the same page with all members involved in the accident so that you don’t run into any legal conflicts down the road. Whenever an accident occurs, the police should be contacted so that a report can be filed. It’s important that you receive a copy of their report so that you can establish the facts of the incident. Both the preliminary and final report will determine who is at fault, which can help cover any medical or repair expenses if you’re in the right. A lot of details involving your accident can be lost over time. Your motorcycle is a solid piece of evidence that can be used to strengthen your accident claim. While it may mean your bike is out of commission for a few weeks, it could prove to make all the difference for your legal case. Your attorney and accident reconstruction experts should inspect your motorcycle before any repairs are made. 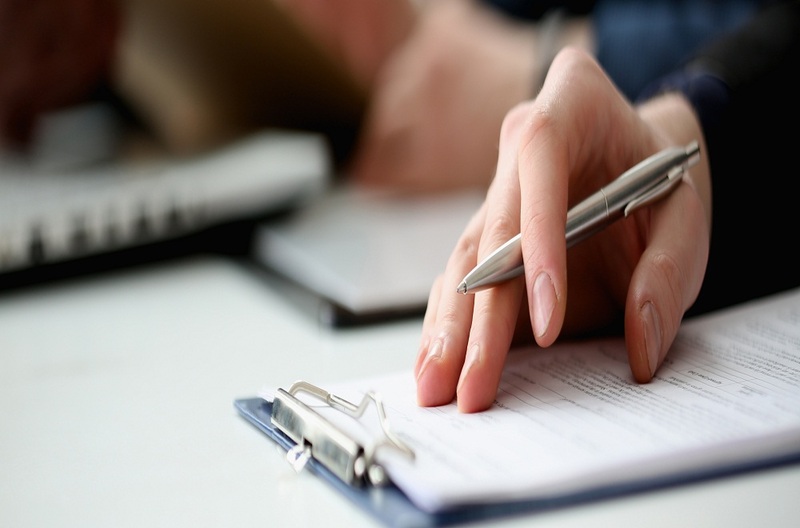 The entire legal process involving your accident can take time to unfold. You’ll find that expenses such as lawyer fees and time away from work can add up in a hurry. Make sure you’re keeping track of any and all expenses related to the accident and provide that information to your attorney.